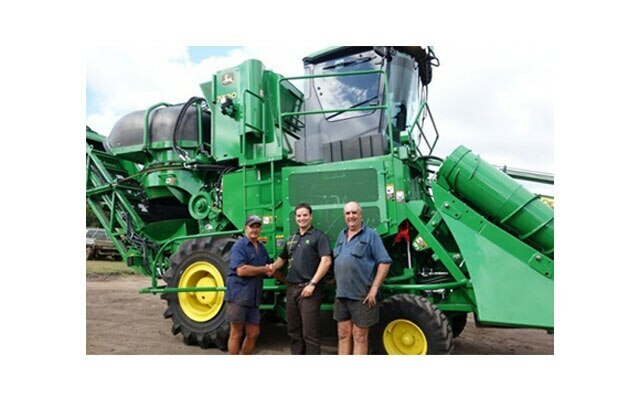 Honeycombes Sales and Service holds a unique market position in North Queensland, as fully authorised dealers selling and servicing leading brands: John Deere, JCB, Mazda, Holden, Hino, IVECO and STIHL. Established in 1913, they are one of North Queensland's largest and longest serving private companies with full service branches in Ayr, Townsville, Ingham, Innisfail, Cairns and Tolga. Honeycombes Sales and Service sells and services equipment for the agricultural and construction industries. Core business channels include: New Agricultural Equipment Sales, Used Agricultural Equipment Sales, Construction Equipment Sales, New Car Sales, Used Car Sales, Service and Spare Parts. Always evolving to meet the needs of the region, the story began with one small grocery store and one family's vision. Over the years, this dynamic business has transitioned from groceries to tractors and, ultimately, into the large multi-franchise operation it is today. 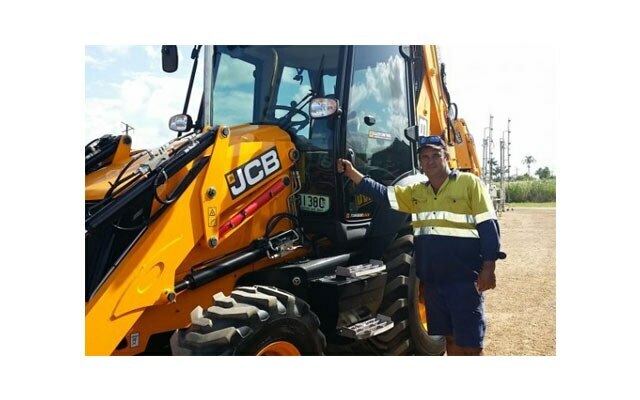 Honeycombes Sales & Service holds a unique market position in North Queensland, as fully authorised dealers selling and servicing many leading brands, including: John Deere, JCB, Mazda, Holden, Hino, IVECO and STIHL. Established in 1913, Honeycombes Sales & Service is one of North Queensland’s largest and longest serving private companies with branches in Ayr, Townsville, Ingham, Innisfail, Cairns and Tolga. Founded by the Honeycombe family, the company has changed hands and is now jointly owned by Peter Carcary and John McMillan. 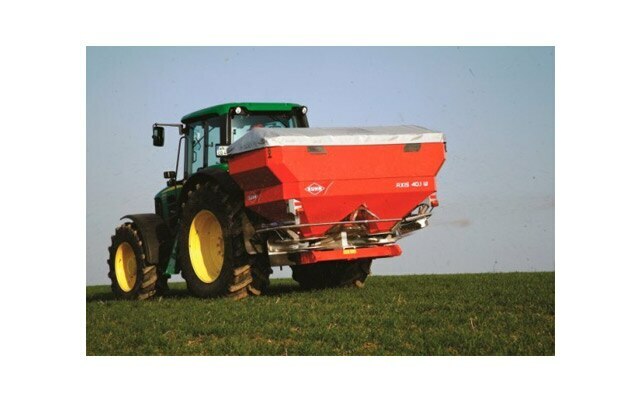 Honeycombes Sales & Service also sells and services equipment for the agricultural and construction industries. Core business channels include: New and Used Agricultural Equipment Sales, New and Used Construction Equipment Sales, New and Used Car Sales, Residential Lawn Care, Service, Spare Parts, Finance, and Insurance.